This is the first BootSkin that I submite to Wincustomize, or any other websites. I have done other Boot Screen in regular .exe form. This BootSkin is A simple X Box 360 Boot Screen. 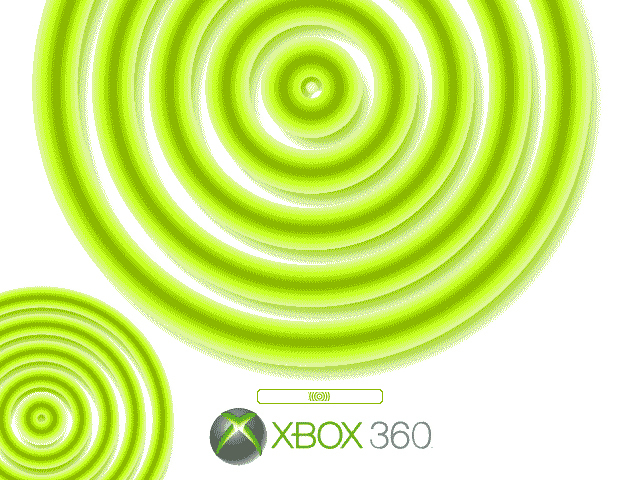 Every set of circles is for every XBox 360 I own. I can't try it on my own PC becuase it will freeze or not load. So from what I know it should be working fine. But if there are any problem please e-mail me juanchis2002@msn.com ot leave comments. Says the file is read only or corrupt and will not import into Bootskin program. Ummm... I really don't know what's wrong cuz i just tryed downloading it right now and I also installed it and it works fine.